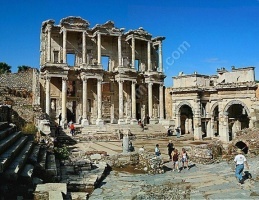 Ephesus is one of the most glorious ancient cities in the world.it was the capital of Asian province of Roman empire in 2nd century. 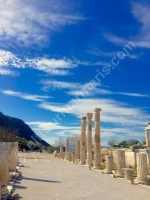 An inspiring wonderful visit waiting for you. 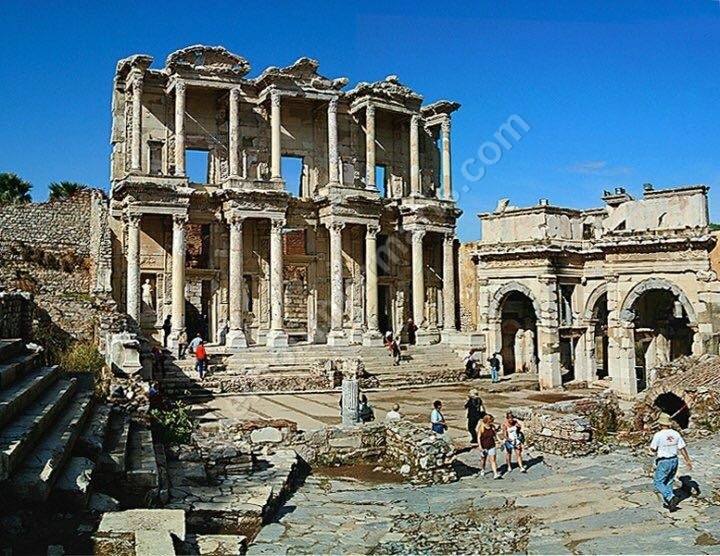 A Roman theater,Celsius library,Hercules gate,Roman baths and public latrines,love house,Hadrian Temple,Agora and great Roman street roads are in really good condition. 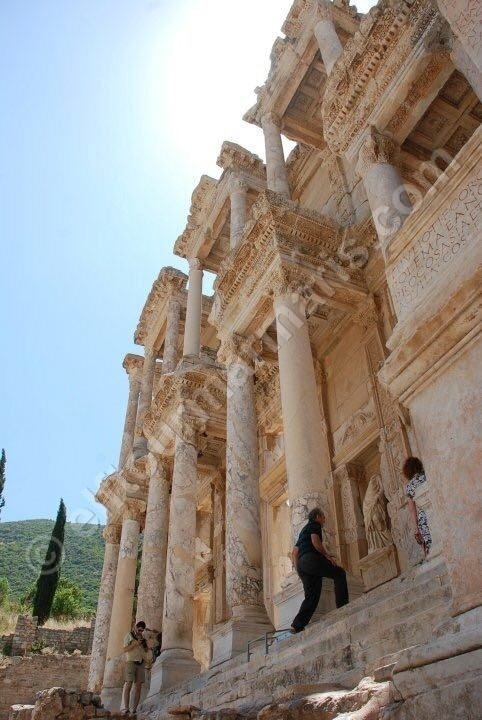 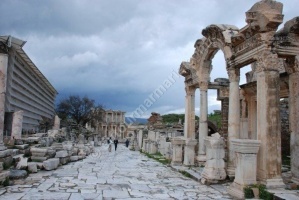 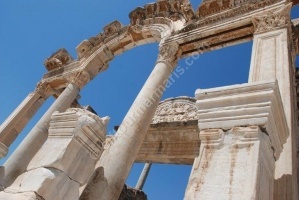 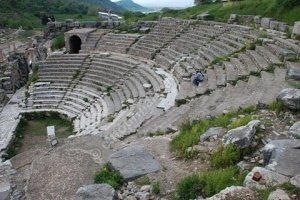 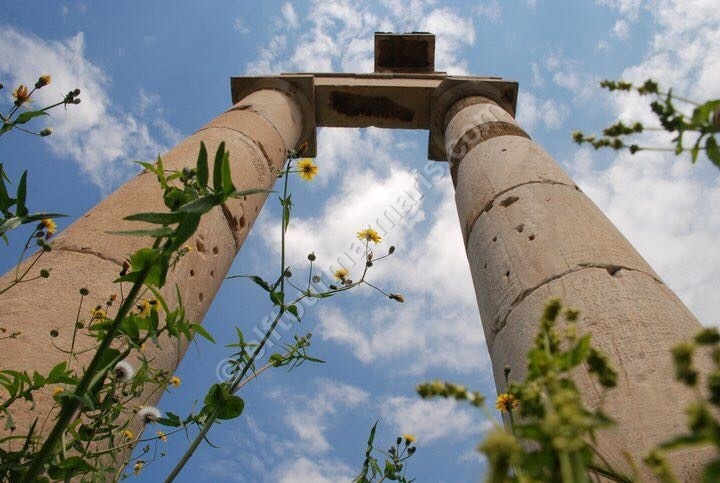 Ephesus is totaly different than the other ruined cities.Ephesus stays alive with its many building. 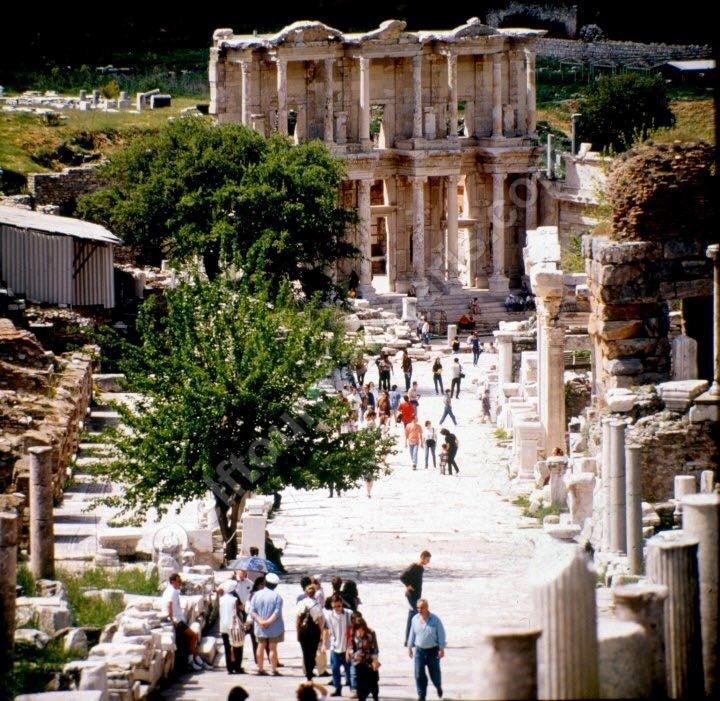 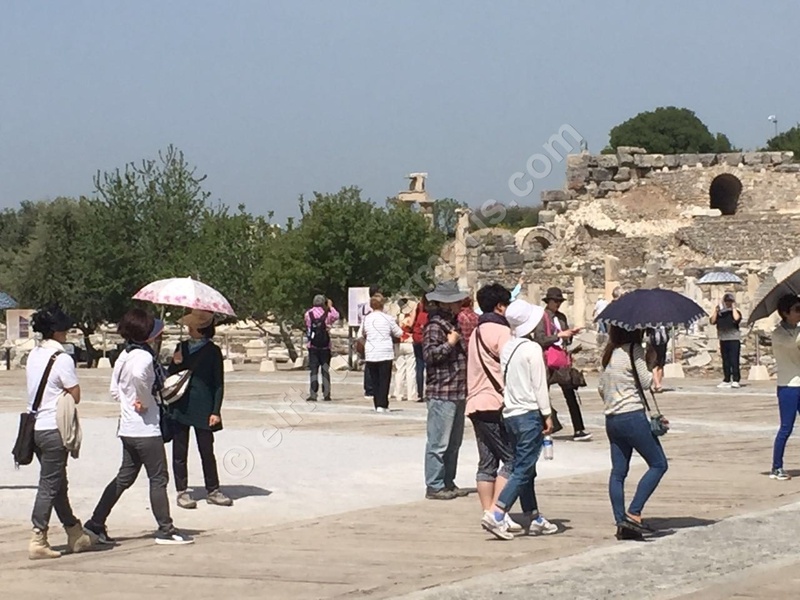 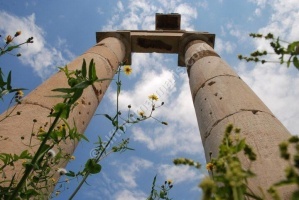 Your guide will give you detailed information and tell historic stories about Ephesus.He will help you to imagine city while you walking in it. 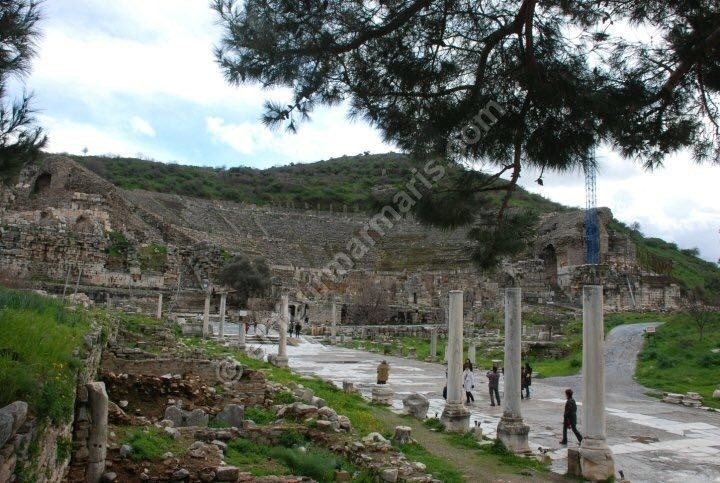 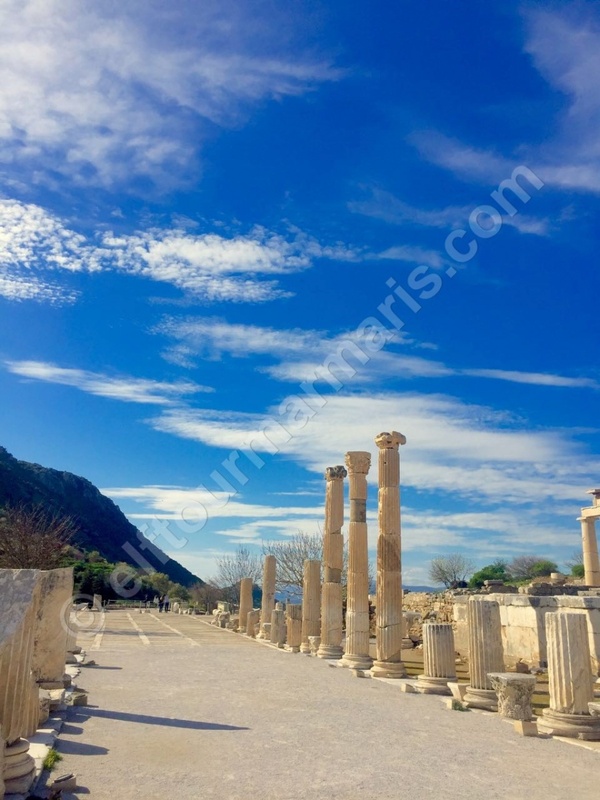 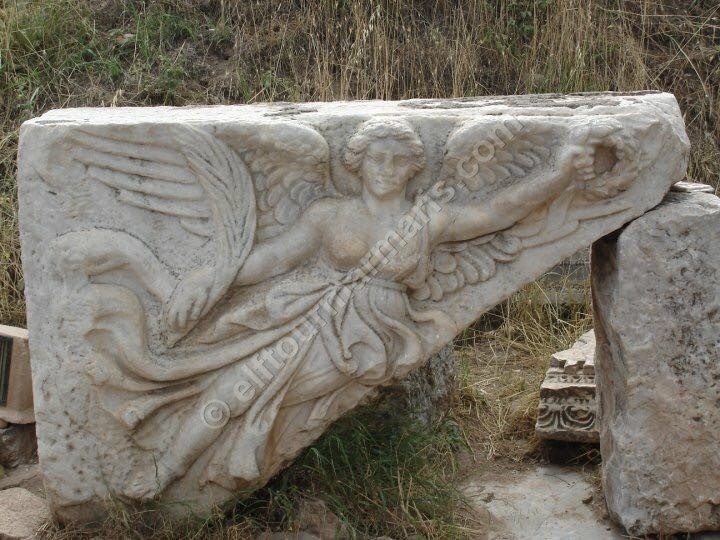 Ephesus was an important city for christians.it was one of the seven churches of revelations mentioned in Holly Bible.Virgin Mary is believed to spend her last days in her house near Ephesus. 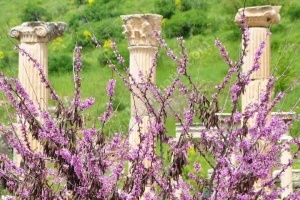 You will have chance to visit House of Virgin Mary during this tour. 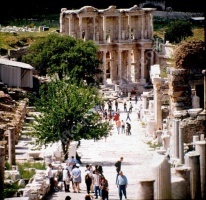 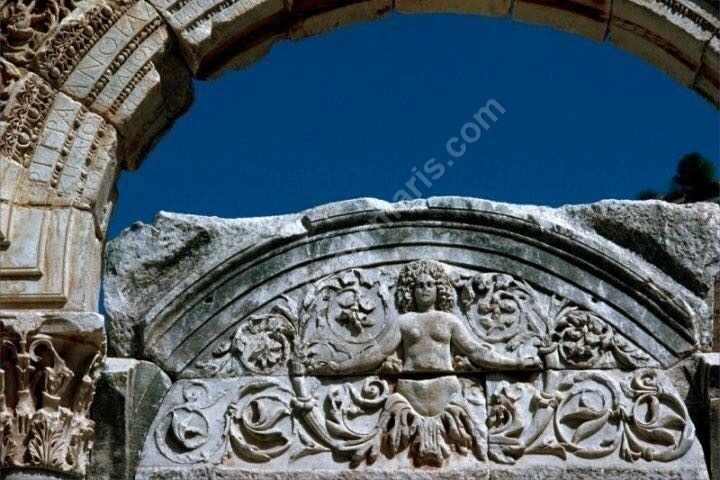 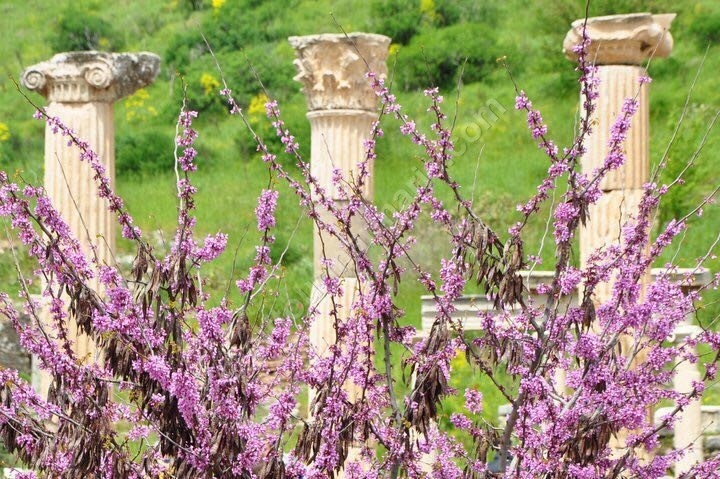 Tour begins early in the morning with pick up from your hotel.after one hour drive a break for Turkish breakfast in Mugla.After breakfast Ephesus is 2 hours drive.On the way guide is giving detailed information about tour programme and Turkey itself.Spend 3 hours at Ephesus. Lunch is in a fine restaurant near Ephesus.it s open buffet. After lunch drive up to House of Virgin Mary.on the way see the ruins of Temple of Artemis,one of the seven wonders of the world. 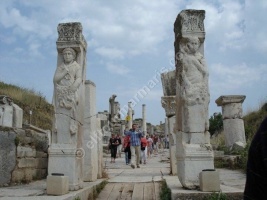 CHİLDREN AGED BETWEEN 0-12 MUST HAVE PASSPORTS WİTH THEM.